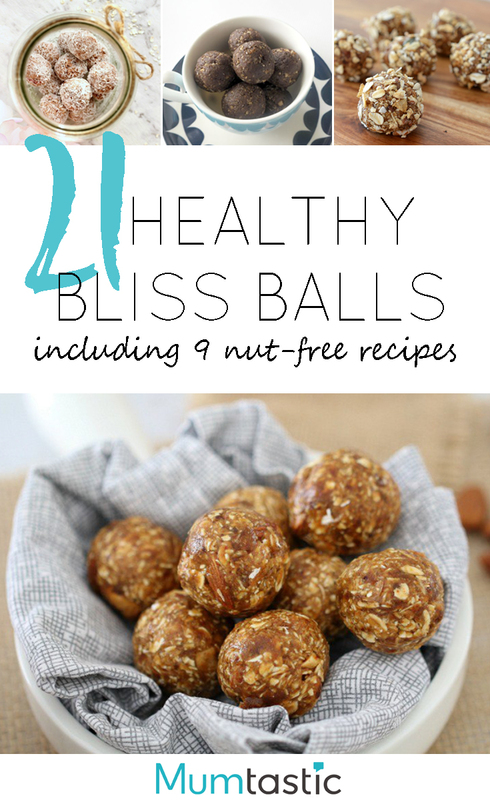 Bliss balls would have to be one of my favourite snacks, both to make and eat. My kids are huge fans too. I love how versatile these little treats are; you can simply add or omit ingredients to suit your family, you can make them whatever size you like and they can also be a healthy treat for the kids to enjoy in their school lunch box. I’ve put together a collection of 21 healthy recipes from some of my favourite Australian bloggers, including sugar-free bounty bars bliss balls (yes please), apple and cinnamon bliss balls and carrot cake bliss balls. Nine of these recipes are nut-free and therefore safe for school too. Enjoy!